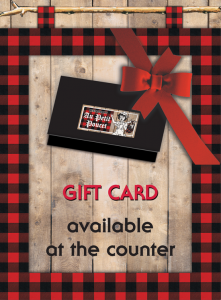 Offer the PETIT POUCET as a gift! A sure way to please! 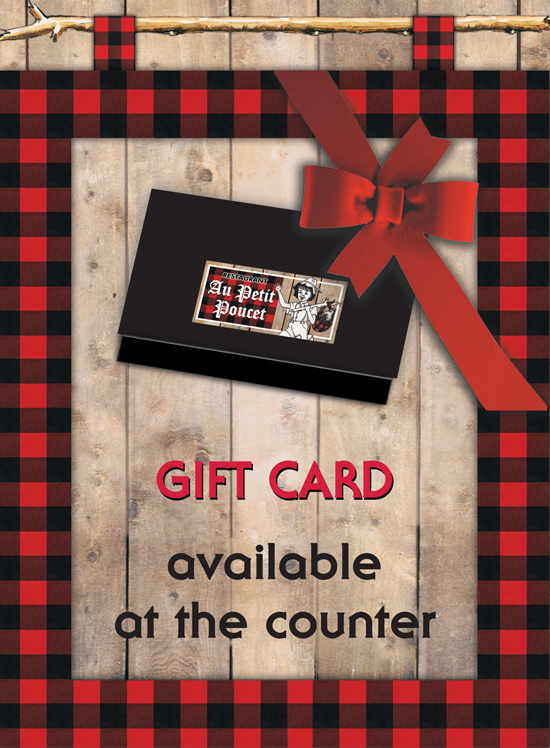 For all occasions, a GIFT CARD from Restaurant Au Petit Poucet will be a delight for your friends and family.